Every month Africa HR Solutions curates the latest high impact news across Africa. Check the top business news for March 2019. Ride-hailing giant Uber has chalked up a major win in its chase for global market share with a $3.1 billion acquisition of Careem, its major competitor in the Middle East and North Africa. 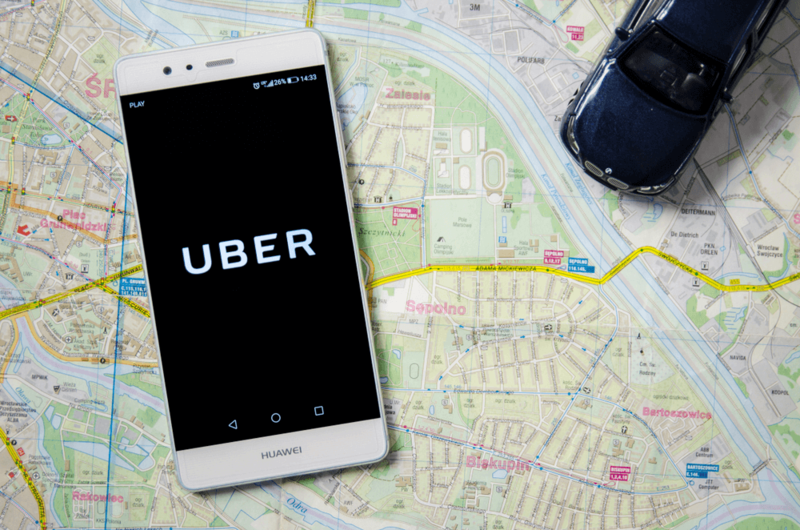 The acquisition, Uber’s biggest ever, translates into dominance in key markets in North Africa where both ride hailing companies have previously tussled for users. 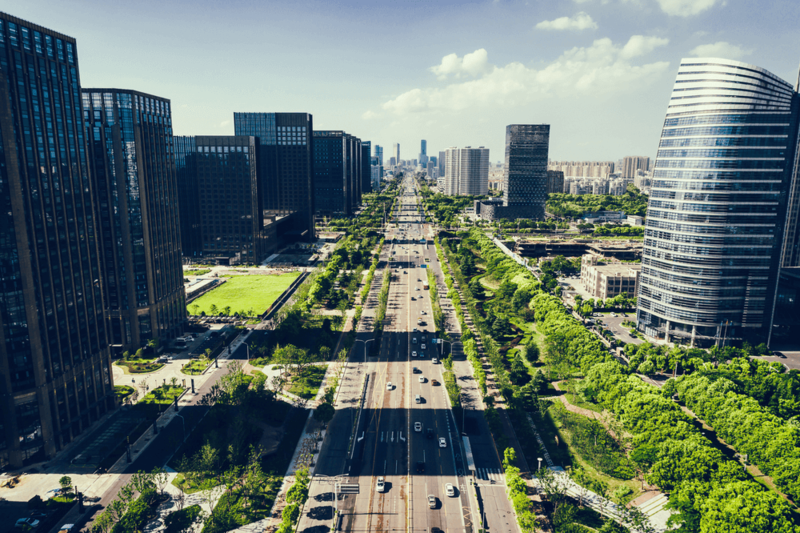 The acquisition will see the Dubai-headquartered Careem become a wholly-owned subsidiary of Uber while operating independently and retaining its name, app, brand and services. MainOne has announced a metro fiber infrastructure project in two states of Nigeria, with support from Facebook. The infrastructure collaboration is part of Facebook’s efforts to connect more people to broadband internet. As part of this project, MainOne is building and operating approximately 750 km terrestrial fiber infrastructure in Edo and Ogun States, two of Nigeria’s fastest growing states. The office of prime minister Abiy Ahmed has launched a crowdfunding campaign aimed at making the capital a site for urban tourism by developing greener spaces along a 56-kilometer (35 miles) river stream. The project will also help mitigate against the flooding at the riverbanks, create bicycle paths and walkways, and nurture a green economy that would make the city more competitive. Microsoft Azure is now available from the new cloud regions in Cape Town and Johannesburg. 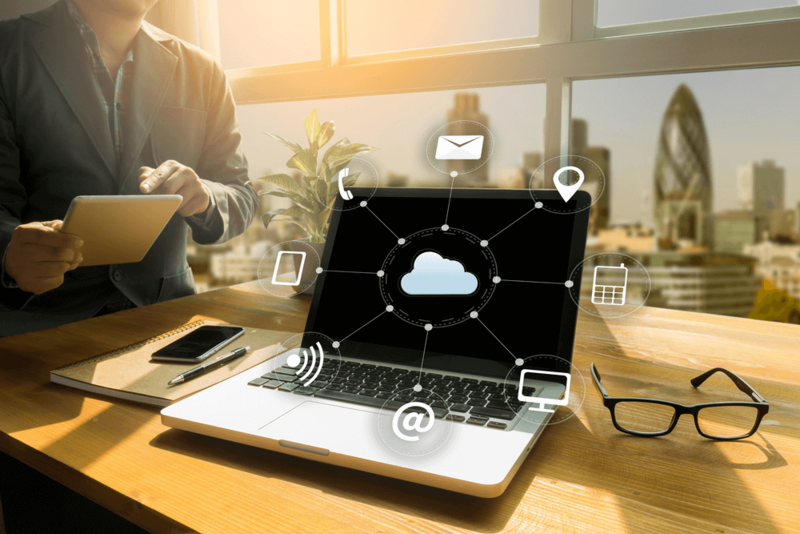 The combination of Microsoft’s global cloud infrastructure with the new regions in Africa will create greater economic opportunity for thousands of businesses. 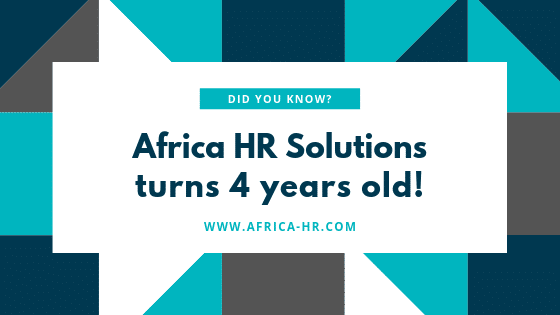 Africa HR Solutions turns 4 years old! 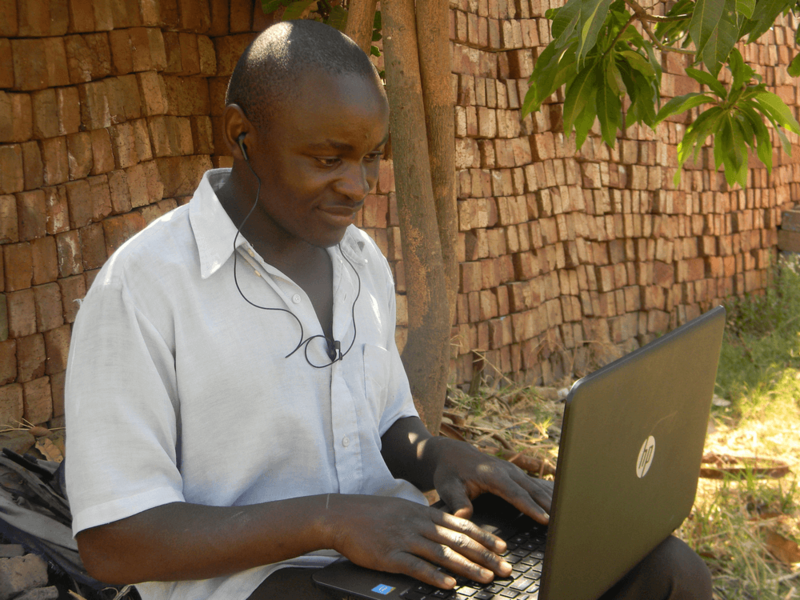 Over the last 4 years, we have partnered with and helped over 200 organizations get a foot on the African continent! We thank all clients and partners across the globe for our successful journey.